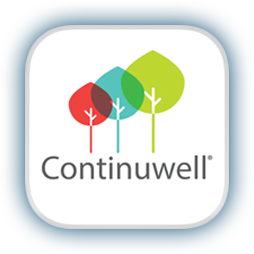 How can we help you manage your patient calls? 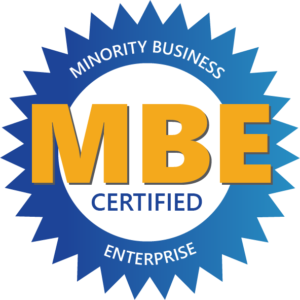 Our web-based software is easy to learn and provides robust reports. It also has an option for a mobile application for patients to contact the nurses. URAC accredited 24/7 experienced registered nurses assist patients using Schmitt-Thompson protocols and your custom orders. 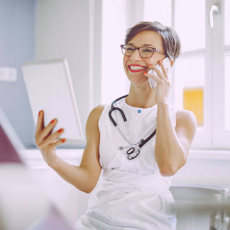 Our easy to use electronic checklist ensures your nurses ask the right questions and allow you to document patient phone calls. Free unlimited training by a Nurse Manager. 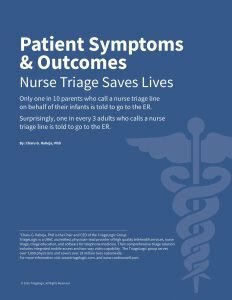 Our mission is to continue to lead the field of nurse triage. We commit our expertise, compassion and reliability to services that exceed expectations of medical professionals and their patients. Our mission is to be the best in class in everything nurse triage. 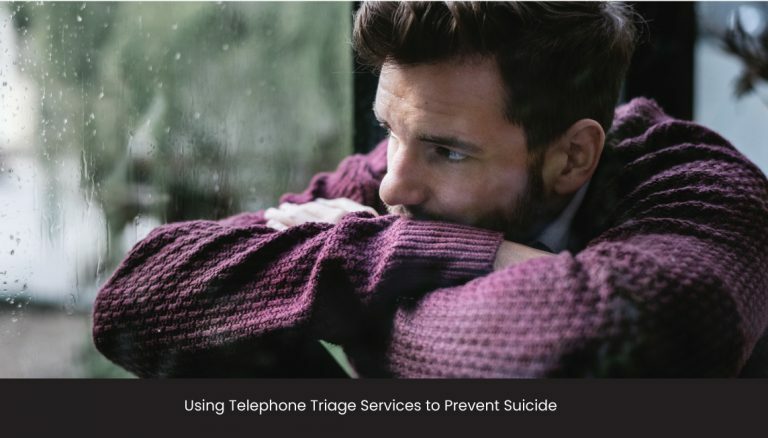 We use protocols established by the leading authorities in pediatric and adult phone triage care – Bart Schmitt, MD and David Thompson, MD. 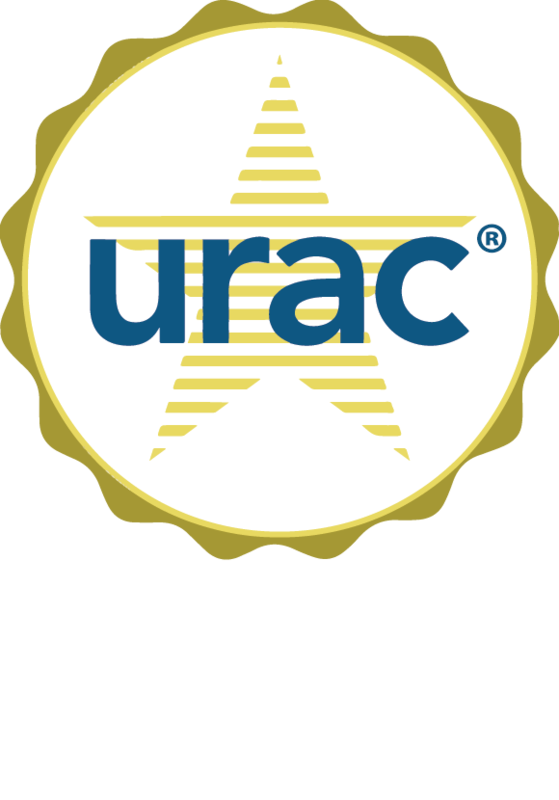 Our URAC accreditation demonstrates our commitment to quality. 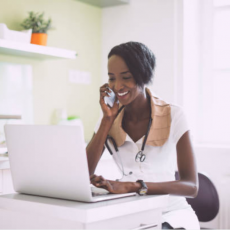 Our proprietary call center software platform is designed by doctors, nurses and PhD’s based on their practical experience in telephone medicine, nurse triage and business. 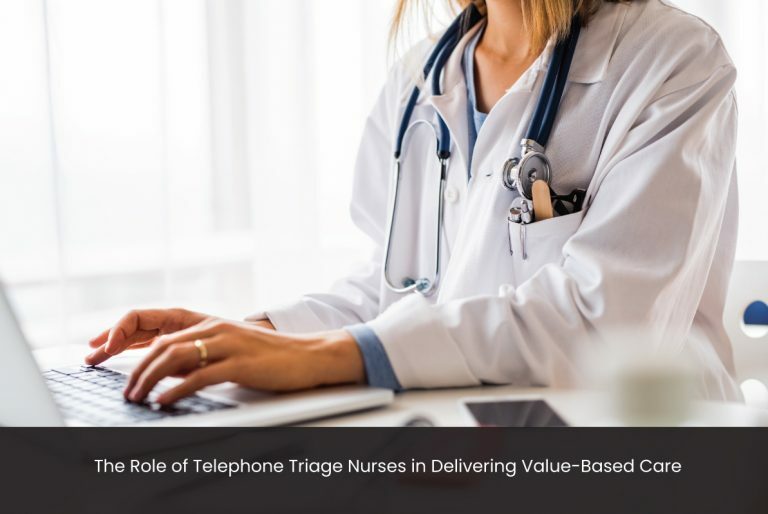 TriageLogic provides nurse triage software and services to thousands of physicians nationwide. 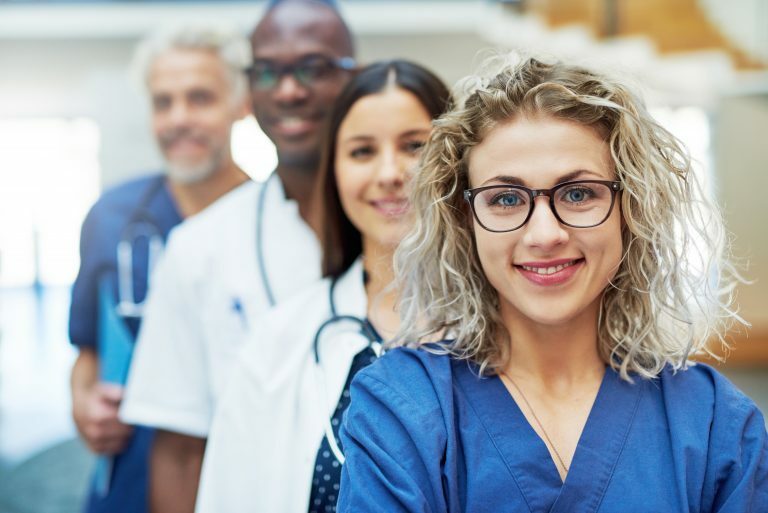 We have a team of experts including PhD and MDs that study data, publish articles in best practices for improved patient care, nursing, and return on investment. We publish articles and videos about the practice of nurse triage. 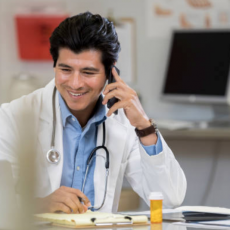 We create leading edge telephone medicine technology based on practical experience and a thorough understanding of the field. 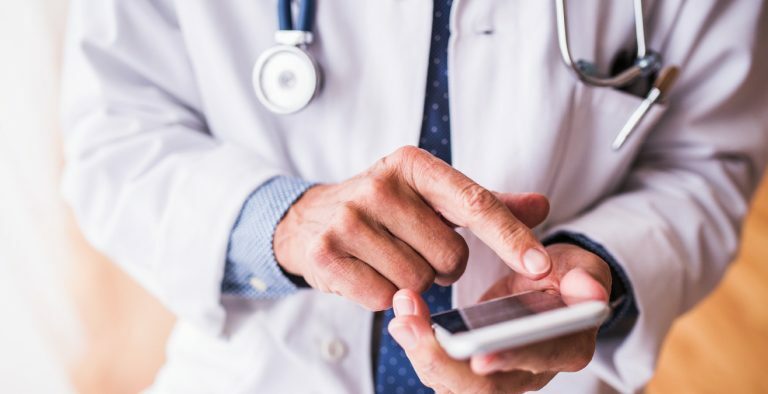 We offer comprehensive after-hours nurse triage services and innovative web-based telephone triage software systems for use in both institutional and private healthcare practice settings. Check out our newest solution. Ask your HR manager to call us today.